Amazing Sunsets, absolute Beachfront. 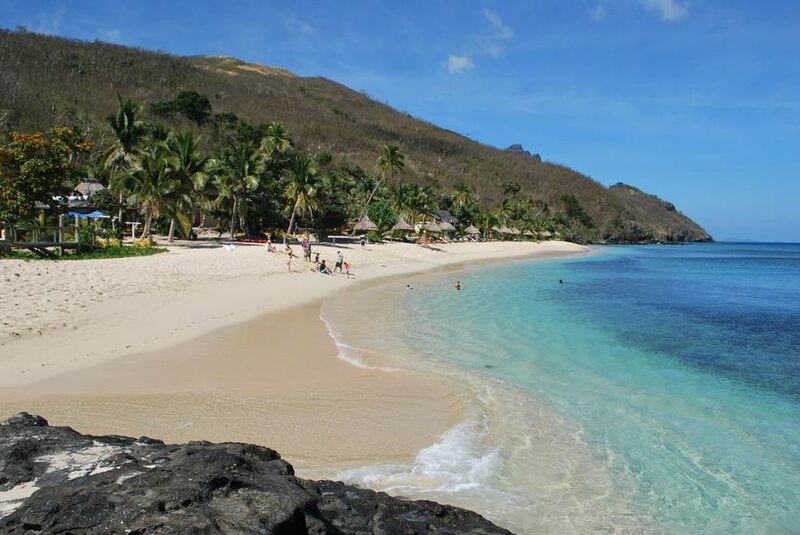 Here You will find some of the best snorkeling and diving in Fiji. Our beautiful coral reef, a protected marine reserve, is right off the beach. With a keen focus on the Fijian culture, and a strong connection with the local village, the resort offers what Fiji is all about, and boasts some of the warmest, friendliest people anywhere in the world, come and meet the “real Fiji”.